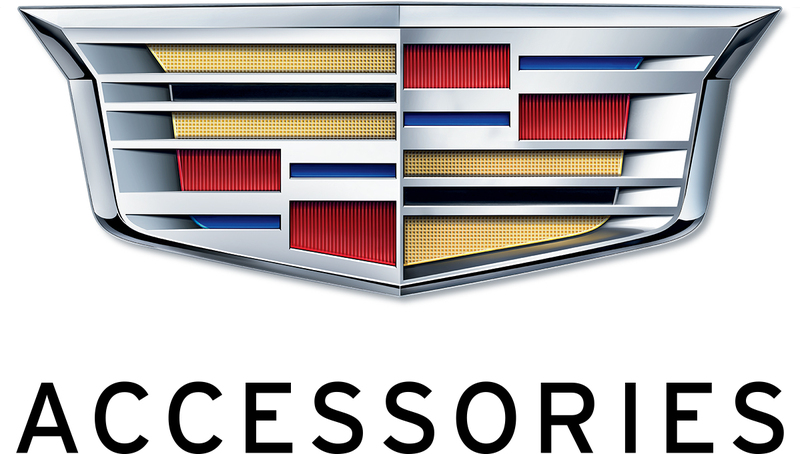 Custom Vehicle Outfitters is the General Motors Authorized Distributor/Installer of Accessories for Central & Western New York and Western & Northeast Pennsylvania. 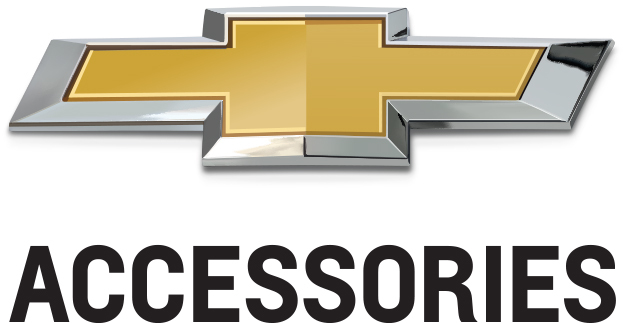 We are a wholesale distributor that warehouses Accessories for next-day delivery to GM dealers exclusively. Copyright 2019 Custom Vehicle Outfitters All rights reserved.